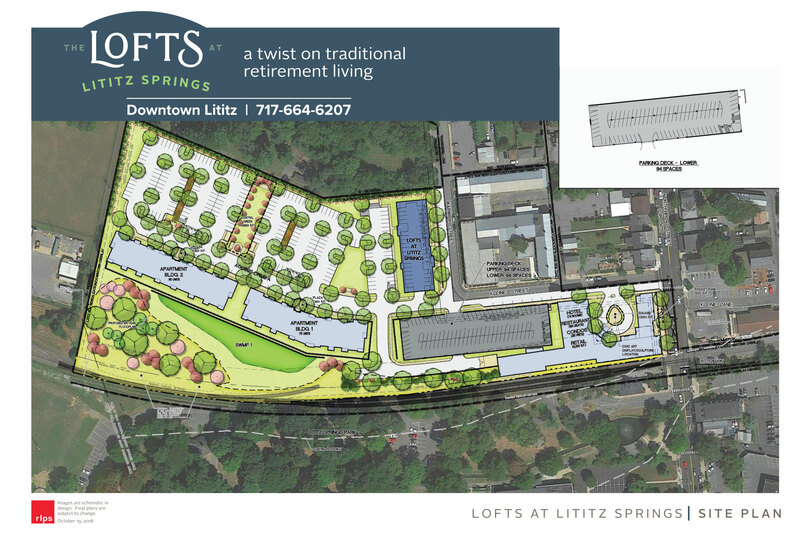 Lititz is one of a select number of truly ideal locations in America to pioneer an idea that’s been a long time coming in senior living – a lifestyle option that wonderfully blurs the lines between senior living and the greater community, coupled with the safety net of access to health care. Working together with RLPS Architects and Wohlsen Construction, designs for a 32-unit apartment complex have taken shape, creating a building that blends modern stylings and finishes with an industrial flair. 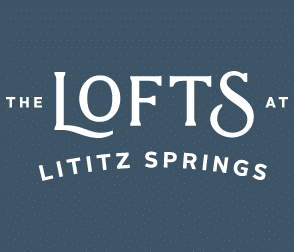 A rooftop experience with stunning sunset views to the west and a bird’s eye view of the bustling downtown shopping district of Lititz will be the perfect place to wind down and relax with friends. 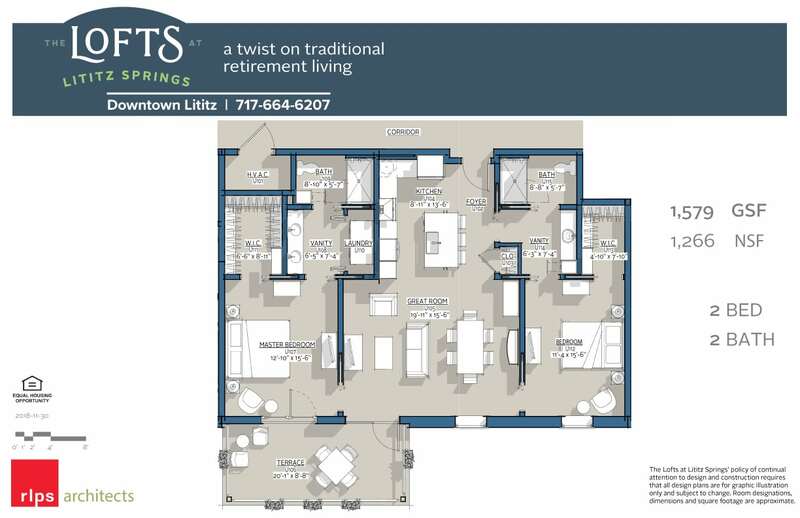 The town of Lititz has become the gem of Lancaster County. 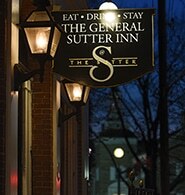 A walkable downtown area offers bustling dining, boutique shopping, and a robust cultural calendar, making Downtown Lititz an engaging place not only to visit but a great place to live. 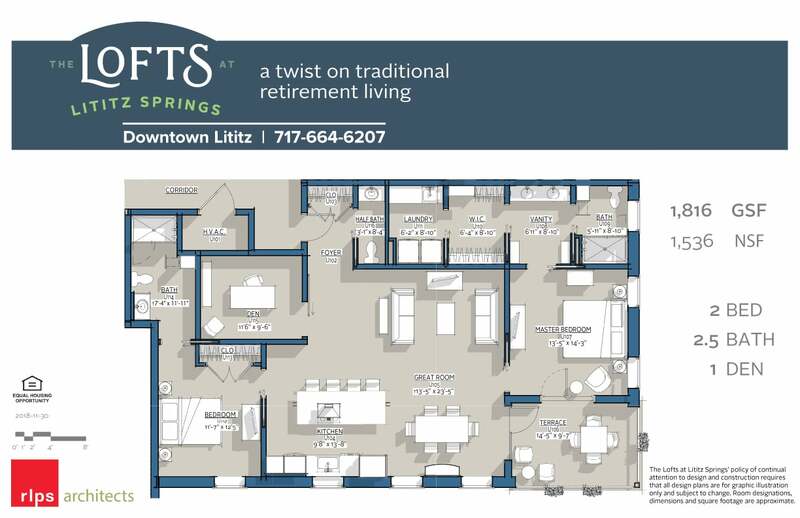 The Lofts at Lititz Springs will be located 4 miles from Pleasant View’s campus, an 8-minute drive. As a satellite campus to Pleasant View, you’ll have the same rights, access, and privileges as those living on our Manheim Campus. Just as with residents of Pleasant View’s Manheim campus, you’ll have the opportunity to participate in as little or as much as they would like – the choice is yours. Membership to Pleasant View’s fitness center is included in your monthly fees to help you meet your personal wellness goals. Pleasant View Care at Home, Pleasant View’s in-home care arm of service, is a natural fit to help provide enhanced services and care as needed in the future. The entire redevelopment project is anchored by the iconic Wilbur Chocolate Factory repurposed into an upscale hotel, market, restaurant, and condominiums. 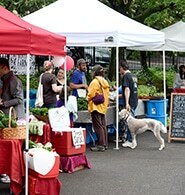 Featured retailers include Whiff Roasters, Zig’s Bakery, Oola Bowls, Waltz Vineyard Estate Winery, Rooster Street Butcher, and Pronto Pasta.